Greetings from Philadelphia–the city where our nation was founded! If your Independence Day weekend plans bring you to the new Museum of the American Revolution here for some Revolutionary War Realness, make sure you stop by the gift shop and pick up a copy of Sheilah Vance’s award-winning novel, Becoming Valley Forge. We’re honored to have Sheilah’s book reviewed, approved, and now available in this groundbreaking and important museum dedicated to the Revolutionary War. The painting that is the cover of Becoming Valley Forge— William Trego’s The March to Valley Forge is on exhibit at the Museum. Stop in and learn more about our country’s birth and its birthplace. This entry was posted in Uncategorized on June 30, 2017 by Sheilah Vance. 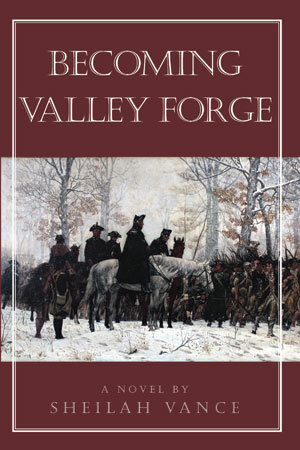 Just finished “Becoming Valley Forge,” and felt swept into the action, characters and fervor that are so well portrayed. Most of the locations cited are familiar, including some of the inns that are still serving meals in Wayne, Villanova, etc.! The portrayal of the family life and stresses was particularly engaging so that the whole war as portrayed became a more personal drama. 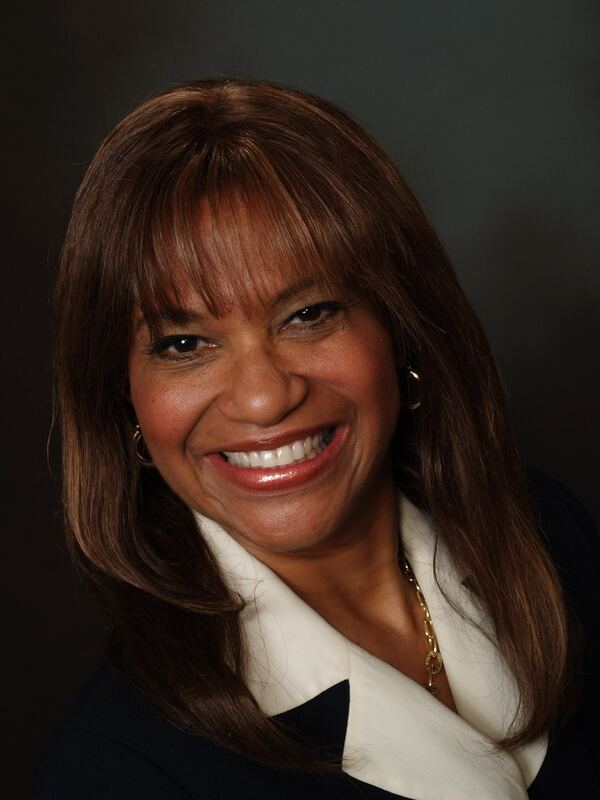 Thanks also for the way under-reported aspects of both slaves and freed black people of the era and area. the determination of the author to leave us with a sense of hope and abiding commitment to these issues was welcome and well received.